May is National Skin Cancer Awareness Month. Makes sense. We should be coming into some sunny days right now. (Unless you live in Chicago as I do where we still have March temps).  In order to get through the coming sunny days herewith a list of links of all the items I have filed on skin cancer and sunburn since the blog began in 2010. This includes my own bout with skin cancer in 2012. Looking at your face in the mirror, things that change in size, shape or color can be skin cancer. What did I learn after being diagnosed with skin cancer? What happened during my skin cancer surgery? Important facts about skin cancer? Was the effort to focus America’s attention on the idea of “fake news”—itself a propaganda effort? Connect the dots and learn who’s behind it and why. It’s not what you think. Sharyl Attkisson is a five-time Emmy Award winner and recipient of the Edward R. Murrow award for investigative reporting and author of two New York Times bestsellers: “The Smear” and “Stonewalled.” Attkisson hosts the Sunday national TV news program “Full Measure,” which focuses on investigative and accountability reporting. For thirty years, Attkisson was a correspondent and anchor at PBS, CNN and CBS News, where the Washington Post described her as “a persistent voice of news-media skepticism about the government’s story.” She’s a fourth degree blackbelt in TaeKwonDo. This talk was given at a TEDx event using the TED conference format but independently organized by a local community. This has nothing to do with losing weight or living longer, but it seemed such a wonderful new advance in technology that would make our lives even more enjoyable that I had to tell you about it. 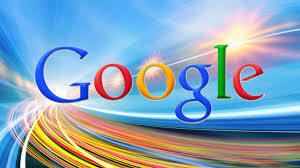 I don’t know about you, but I query Google at least a dozen times a day. So I was thrilled to learn that Google has created a new physical embodiment of everything it is on our desktops, laptops and mobile devices. The Google Panda was introduced yesterday in Japan. Imagine the enjoyment of bringing your Panda with you instead of a boring laptop computer. I particularly liked the runner with his Panda on his upper arm. How Did Google Employees Lose 3.1 Million Calories in Weeks? I got a bulletin on Linked In about Google employees cutting 3.1 million calories from their diets in a relatively short period. It piqued my curiosity to put it mildly. 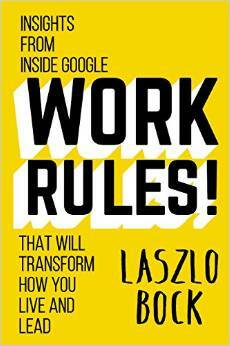 The info is from a book written by Laszlo Bock ‘the visionary head of Google’s innovative People Operations,” entitled Work Rules! – Insights from Inside Google. I was very happy to learn that the giant calorie cut was not a result of draconian rules in the cafeteria. Au contraire. First of all, in case you didn’t know, Google supplies free meals and snacks to employees. Amen, brother. That’s what this blog here is all about: getting a handle on controllable factors that affect our health and longevity. “We decided to test three types of intervention: providing information so that people could make better food choices, limiting options to healthy choices, and nudging. Of the three, nudges* were the most effective. Nudging involves subtly changing the structure of the environment without limiting choice,” Bock wrote. Nudges? Like in wink, wink, nudge nudge? “Nudging involves subtly changing the structure of the environment without limiting choice,” in Bock’s words. Here is an example: After measuring the consumption of snacks to create a baseline, they put all the candy in opaque containers. In other words, just a little less visible. It was still there. What happened? The proportion of total calories from candy fell 30 percent and the fat consumed dropped 40 percent as Googlers opted for granola bars, chips and fruit. Management moved the experiment to the New York office and after seven weeks, the NY Googlers had eaten 3.1 million fewer calories, or the equivalent of 885 pounds. So, nudging works … on others. Can we nudge ourselves? Open your pantry door. Are the chips, candy and sugary cereals right there in the front? Bock suggests that to lose weight, “Use smaller dishes — in fact, get rid of the big ones! Shuffle your pantry so the popcorn (easy on the butter!) is in front and tuck the chips and cereal behind the dry pasta and cans of tuna. Make it a little harder to grab a handful of chips. Hide the sweetened yogurts and drinks in the drawers of your fridge and put the fruits and veggies right in front. Put the fruit bowl in the middle of the counter. Yes, it’s in the way. That’s the point! I would be interested in hearing if any of you decide to do some nudging at home or the workplace.